Lately, we have encountered a technical difficulty with Goddess Garden Organic Sport Spray aerosol mechanism. 2 bottles in a row and both brand new, the cap got “stuck”, not able to press down to initiate the aerosol mechanism to spray out the sun screen out. At first, I thought maybe I didn’t turn the cap all the way to the “open” position, but NO that’s not the case. What a shame!!! 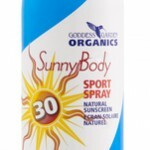 It’s the best sun block cream with the highest zinc oxide% in spray form. We cannot figure it out why and how the cap got stuck. The only explanation that I have is that Zinc Oxide has a very dense creamy texture, and since the % of ZnO is high for a aerosol mechanism that it might be a challenge to ensure the spray system works properly. One good thing is that we are able to exchange with another new battle of Sport Spray from Whole Foods http://www.wholefoodsmarket. Thanks to their phenomenal customer service. PS. I used the new one that we exchanged; however, it sprays out as a thin stream and nothing came out after 3 sprays. I actually turned the cap on/off, and luckily it worked this time. On that note, I think the production of this batch might not have the same quality checks as ones that we had before. I shall post my experiences and questions on the company’s website. This entry was posted in Skin Care and tagged Goddess Garden Organic, Natural Sunscreen, Zinc Oxide on August 5, 2014 by tracy. 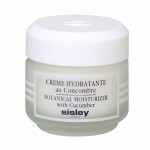 This the first daytime cream that I used when I first learned about Sisley. I was living in severe air polluted and hot climate city during my early 20s, my skin is extremely dry and sensitive; therefore, the Sisley cosmetic consultant recommended that I give “cucumber” a try. The nature of cucumber tends to calm and cool the skin and gives the skin a moment to breath the freshness of water content from the cucumber. The lightly watery creamy texture of the daytime cream is perfect for using during summer and improves dehydrated skin. It is not rich enough (moisture level) during the winter especially if you are living in a dry, windy, cold climate. This entry was posted in Skin Care and tagged Anti-Age skincare, breakouts, dehydrated skin, Phyto-Blanc, Sisley, Sisley Paris, Sisleya, Solaire SPF+, Vitamin C, Whitening on July 24, 2014 by tracy. Honestly, I don’t love this product but nothing negative to say about it. I have tons of this product in travel size as well as full size. I don’t necessary see any big results or effects on my skin except it gives “hydration” and freshness from fatigue. The fact is that it’s so easy to use; my husband and I always carry one travel size to our hot tub spa to use it on our face while we are enjoying the jet tub and the steam room. 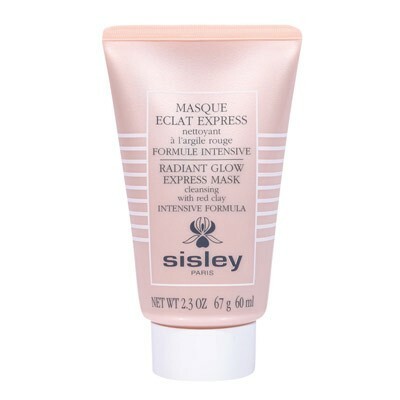 This entry was posted in Skin Care and tagged Sisley, Sisley Mask, Sisley Skin Care, Sisleya eye cream on July 14, 2014 by tracy. 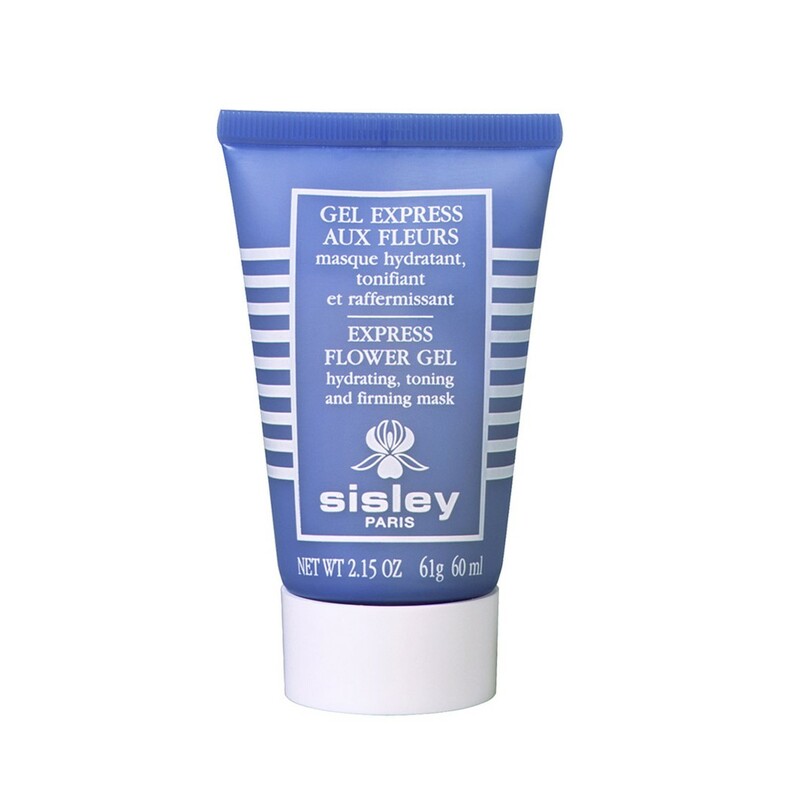 I was shocked to read Paula’s choice post reviewing a Sisley product while I was sharing my own experience on several different brands of skin care products including Sisley products at www.gots2know.com. First, all Sisley products do contain fragrance but the smell is light and subtle that actually brightens up your senses, and I haven’t heard anyone including myself have any irritation or any kind of allergic reaction from using of any Sisley product. Second, each Sisley product is tailored for a specific action to the skin based on each plant’s unique active chemical properties and by combining with other plants extracts to achieve the optimization of the specific action for various types of skin conditions and skin needs in each different life stage. It’s safe and natural which is perfect for those who have sensitive skin or easy to have allergic reactions. And, YES, I do agree with Paula that the price is extremely expensive, and the price has gone up enormously over the 20 years of my usage. The following are a list of products that my family members and myself have been using for at least 20+ years and continue to use. 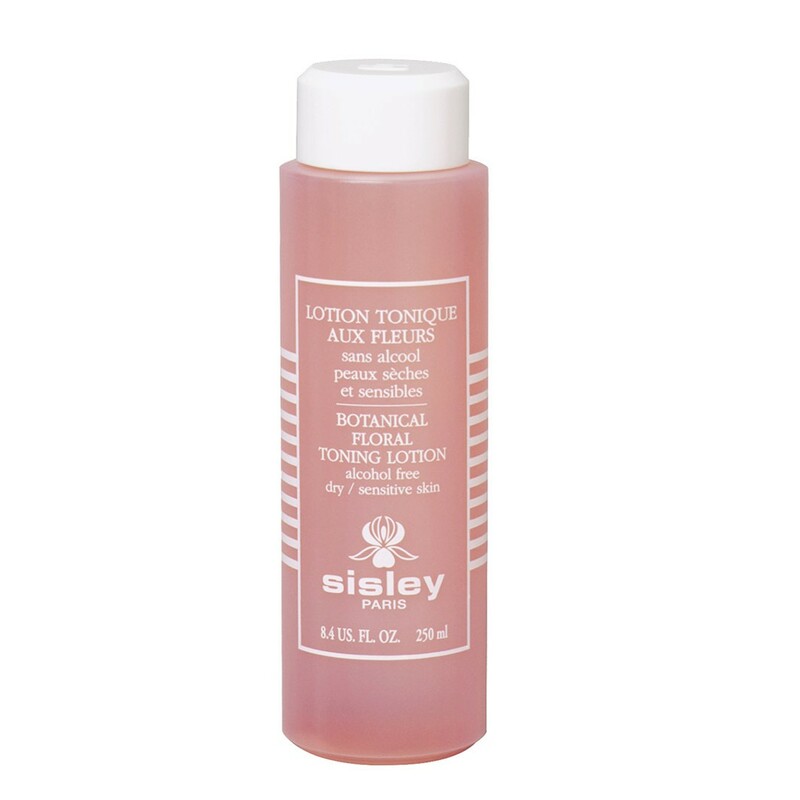 This entry was posted in Skin Care and tagged Sisley, Sisley Cleanser, Sisley Paris, Sisley Skin Care on July 10, 2014 by tracy. This entry was posted in Skin Care and tagged Anti-Age skincare, MicroVenon Daily Defense, Sisleya, Solaire SPF+, Solar Protective, Sonya Dakar, Sunleya on June 6, 2014 by tracy. 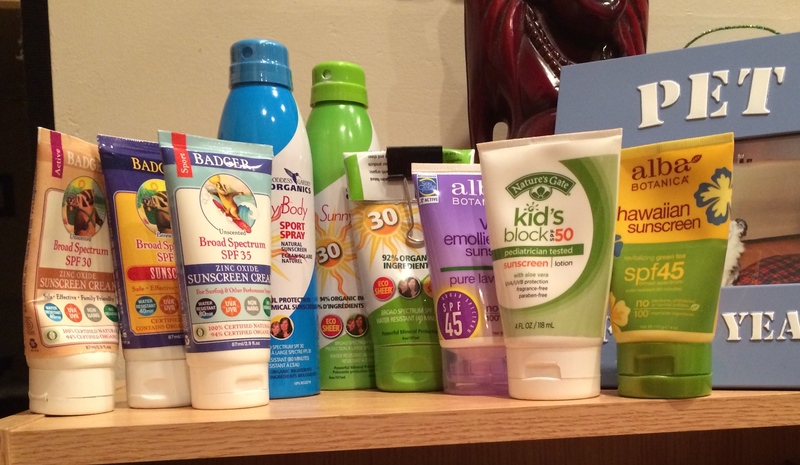 This entry was posted in Skin Care and tagged Alba Bontanica, Badger, Goddess Garden Organic, Natural Sunscreen, Titanium dioxide, Zinc Oxide on June 2, 2014 by tracy. Use a cleanser and facial scrub on a daily basis to remove excess oil produced overnight and during the day. Don’t forget that make-up residue can clog pores as well. Not sure how many of you are aware that sunblock cream can easily clog pores too. As we are entering the beautiful summer season, the cleansing step becomes the most important step to preventing breakouts. This entry was posted in Skin Care and tagged acne skin, Breakout, Facial Cleansing, Facial scrub, Irritation skin, Mychelle Dermaceuticals, Sisley, Sonya Dakar, Whitening on May 6, 2014 by tracy. As much as I believe in natural skin products (less chemical elements), there are certain things that just can’t be all natural, for example preventing “breakouts” before they breakout. This entry was posted in Skin Care and tagged acne, Alba Bontanica, breakouts, Derma e, Glycolic acid, Mandelic acid, Salicylic acid on May 1, 2014 by tracy.